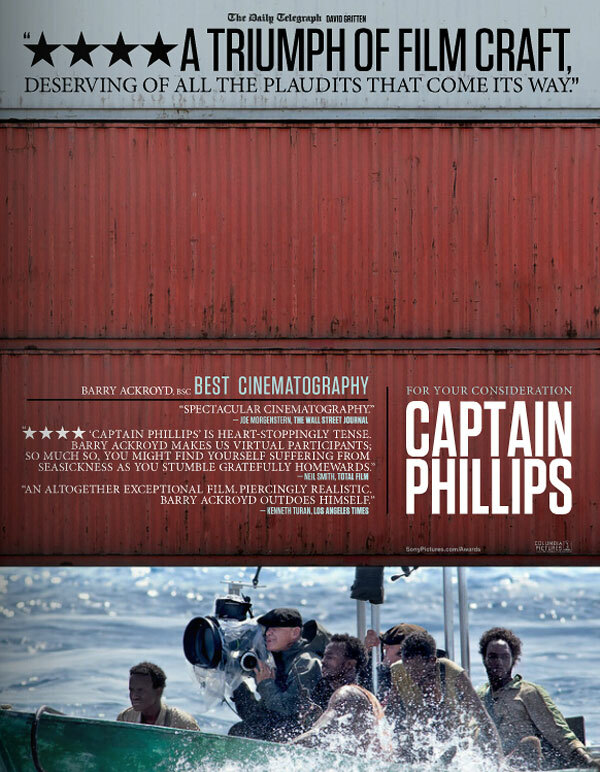 In terms of its Oscar prospects, I expect "Captain Phillips" to be major Oscar contender. It should have a healthy mix of nods in the "tech" and the higher profile categories. From an aural perspective, I expect nods for Best Original Score, Best Sound Mixing and Best Sound Editing. In addition, the excellent pacing should easily garner a Best Editing nomination. Many pundits expect recognition for the cinematographer, but as I mentioned earlier the film doesn't have the scale to provide a large canvas. The memorable performances of Hanks and Abdi are likely to resonate with voters and I therefore expect nominations for Best Actor and Best Supporting Actor. Finally, I think the film should find a place among the nominees in the all-important categories of Best Adapted Screenplay, Best Director and of course, Best Picture. 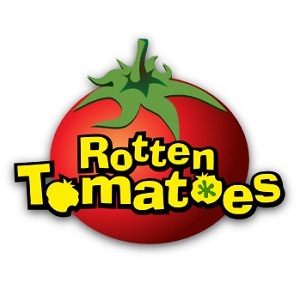 It will be interesting to see how much the Academy responds to this smartly constructed, yet mainstream crowd-pleaser. Great review. I loved this movie, and Hanks really blew me away! Thanks, now you know why it should be in your Best Picture predictions! Hanks will most likely get a nomination for this, and I have no objections whatsoever. He's good throughout the whole movie, but once those final few minutes happen, you look at his performance in a whole new light and you can't help but be awestruck by how much talent this guy has. Good review Shane. Totally agree. I love how he lays out the character for maximum impact in the ending. Smart performance. There are a couple of minor quibbles I could raise but they'd be nothing compared to the overall greatness of this flick.